Need help turning your idea into a startup or business? Click the "Sign Up" button to read more about how EIR can help you and make your appointment today! 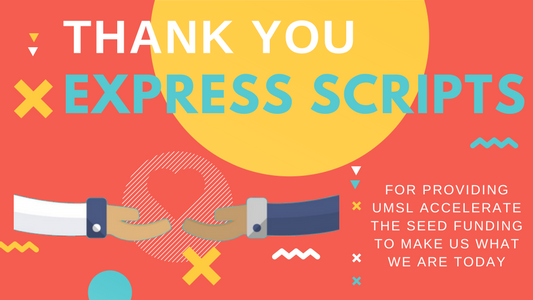 Click the "Read More" button to learn about Express Scripts's involvement in UMSL Accelerate's creation. 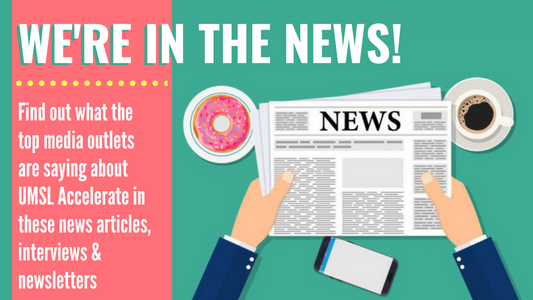 Click the "Read More" button to see what the media is saying about UMSL Accelerate! 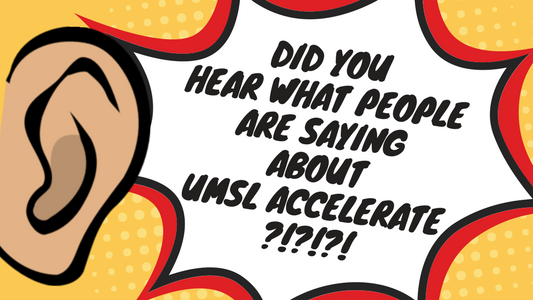 Click the "Read More" button to see what people are saying about UMSL Accelerate! Click the "Learn More" button to find out how you can donate to UMSL Accelerate. Have you ever dreamed of owning your own business? Want to invent a product? 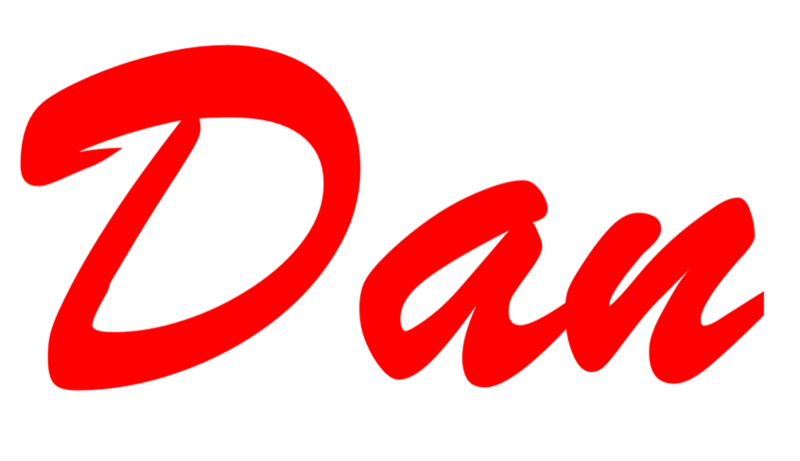 Have desire to create change in a company? The biggest part of being a successful entrepreneur is showing up, and you just did that! Take a look at our site, there are classes, peer to peer experiences and connections to the ecosystem. We are your advocates to foster innovation and entrepreneurship. Are you one? 1. Educate: We offer an Interdisciplinary Entrepreneurial Certificate steeped in agile and design thinking focused on doing and making rather than sitting and listening. The coursework will provide tools for starting a business as well as building competencies to accelerate your success in any career. 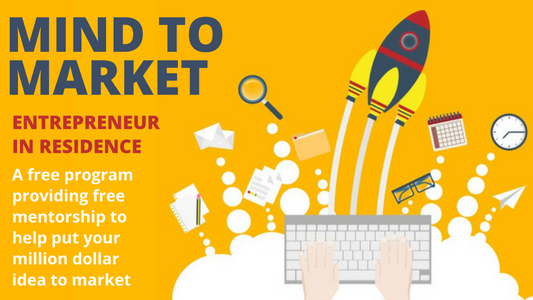 This curriculum is designed and taught by practicing Entrepreneurs. 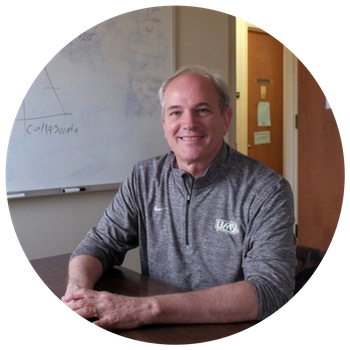 Beginning Spring 2019 we will offer a BSBA with Emphasis in Entrepreneurship. 2. Innovate: Our non-curricular, out of class experiences commits to a high focus on “take home value”. Our most precious commodity is time. We all have plenty left, yet none to lose. Whether you want to engage with peers in our student club, be mentored to bring your idea to market or engage in a way that moves you farther, faster… each program is committed to provide what is actionable in advancing your life. 3. Collaborate: It’s a crowded ecosystem, how do we differentiate? By doing first of its kind, next generation, new model thinking. Our “Powered by” University driven Accelerators are the first of its kind. As a paid intern, we offer work with startups in the cortex district. Learn by doing. Thanks for stopping by, please review this site with intention and purpose. It’s your dream, grab it! P.S. Special thanks to Express Scripts for their generous support as seed investors. The generous gift made the start of Accelerate (January 2016) possible.